© Partha Sengupta. All rights reserved. Caption: The Great Escape- Early morning in the nearby market. 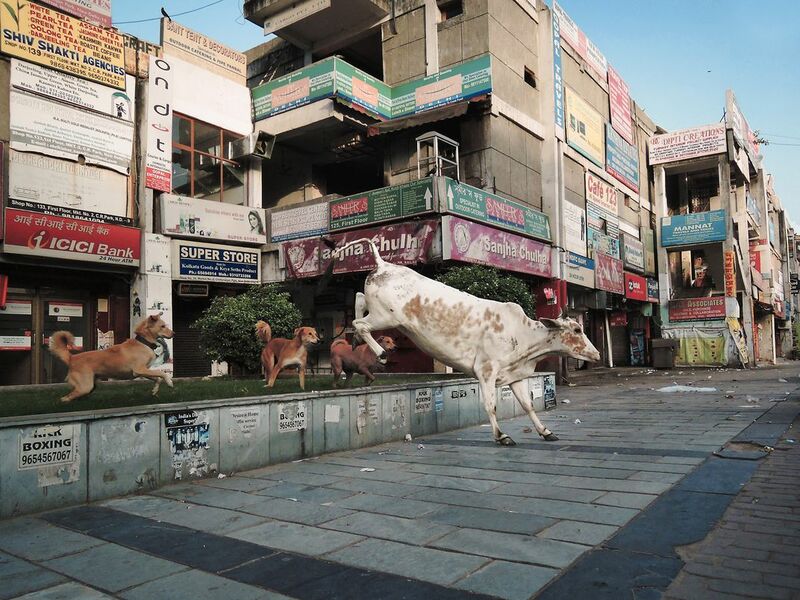 The cow was having his breakfast peacefully until she was spotted by the pack of street dogs. The dogs ran towards the cow. And she took a leap just in time. Date Uploaded: Oct. 4, 2013, 1:08 a.m.